How do I know which sessions will be offered this year? Watch for updates to the schedule and for information on keynotes and download the full session grid, once available. What else is there to do beyond the keynote presentations and breakout sessions? 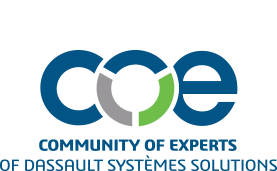 In addition to the keynotes and educational breakout sessions, you can also attend COE University hands-on training sessions, participate in the 3Derby competition and get certified through the Dassault Systèmes certification program. Where is the hotel? Is it close to the event? 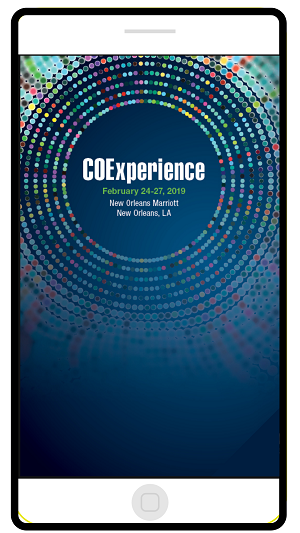 The 2019 COExperience will be held at the New Orleans Marriott, which is the official conference hotel, allowing you to stay under one roof and easily access all sessions and events. How do I use the app to manage my time? Will I be able to download presentations after the conference? Do I have to be a COE Member to register? Yes, only paying COE members or member companies are allowed to send attendees to the COExperience. To become a member, click here. To become an exhibitor or sponsor at the 2019 COExperience, contact the COE sponsorship and exhibits team. How do I engage with COE and the COExperience on social media? The COE LinkedIn Company page is your go-to place for COE news and conference updates. Follow @COEHQ on Twitter and use hashtag #COExperience when you are tweeting about the event. You can also like the COE Facebook page for more COE news and updates.